Sabor Latino - Peruvian Cuisine, Weston FL. Peru's wild choice of fresh ingredients and the gentle blend of immigrant traditions - Spanish, African, Chinese, or Japanese, combined with Inca have created one of the World's most unique and delicious cuisines. 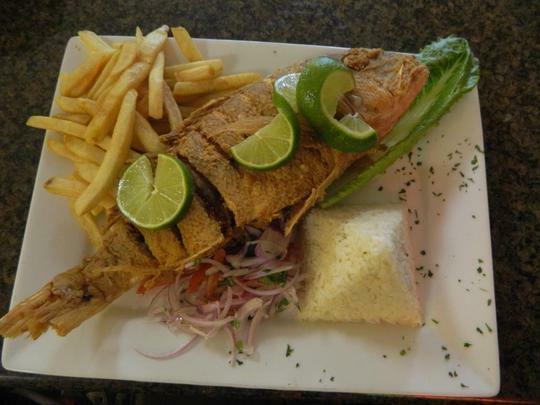 Sabor Latino Peruvian Cuisine Restaurant has now arrived in Weston and guarantees a pleasant experience at its cozy location with a great lake view, outdoor sitting and succulent dishes that will captivate your palate. Enjoy!! !